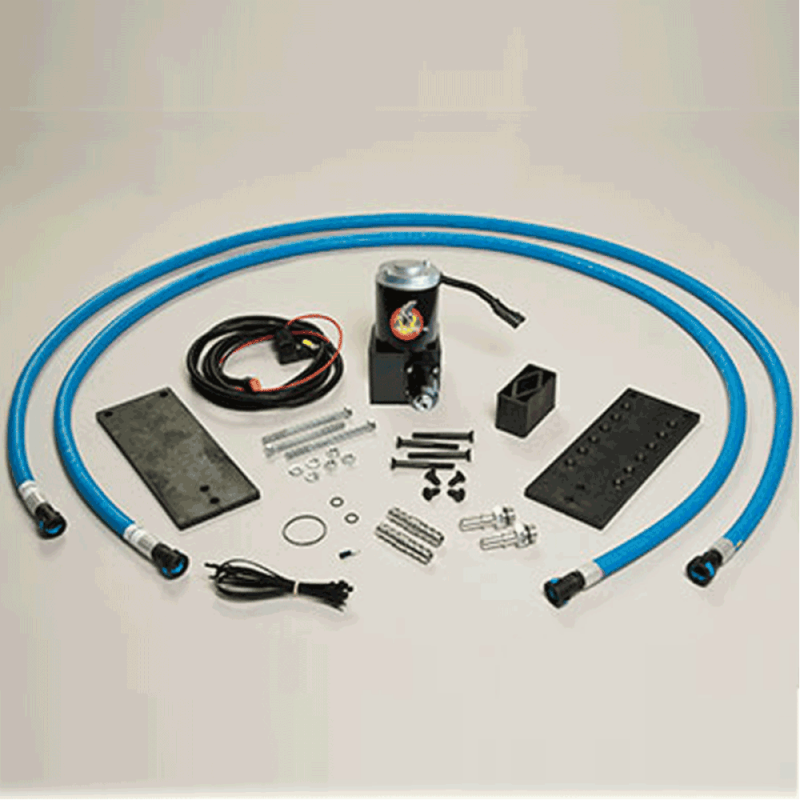 Upgrade the fuel system in your 2003-2004.5 5.9L Cummins with the PureFlow AirDog R4SBD356 Raptor 4G 100GPH Pump. The Raptor 4G improves fuel flow giving you the ability to support fuel system upgrades and other engine modifications. Using AirDog's 4G technology, this pump features a 4-bearing motor design with an intermediate shaft. This allows for self-alignment of the gerotor resulting in lower amp loads on the motor, while providing you with a quiet, long lasting, dependable fuel pump. Each kit includes plumbing, hardware, and required components for installation. 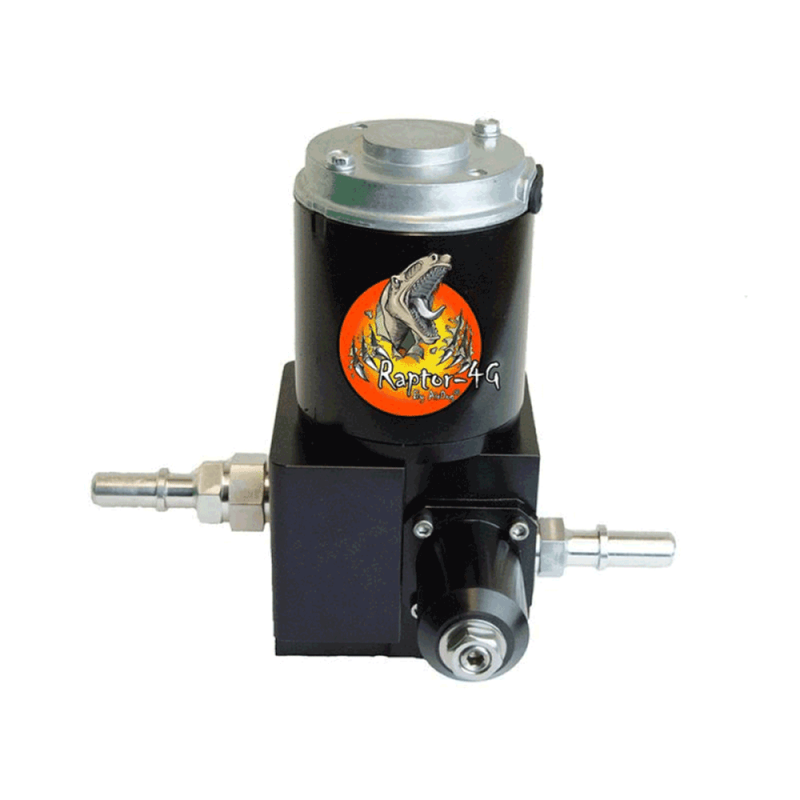 Note: This pump is designed for use on truck that have had the in-tank retrofit of their factory fuel pump. If your stock pump is still located on the engine you must use the R4SBD324 Raptor pump.